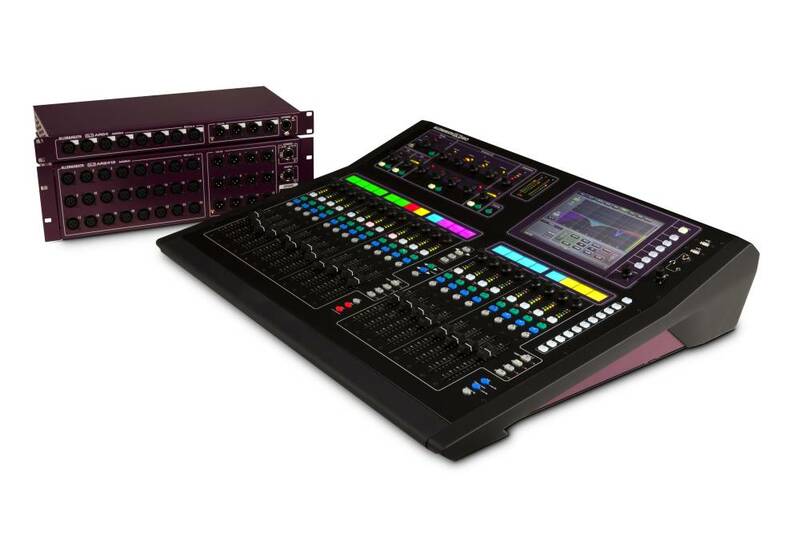 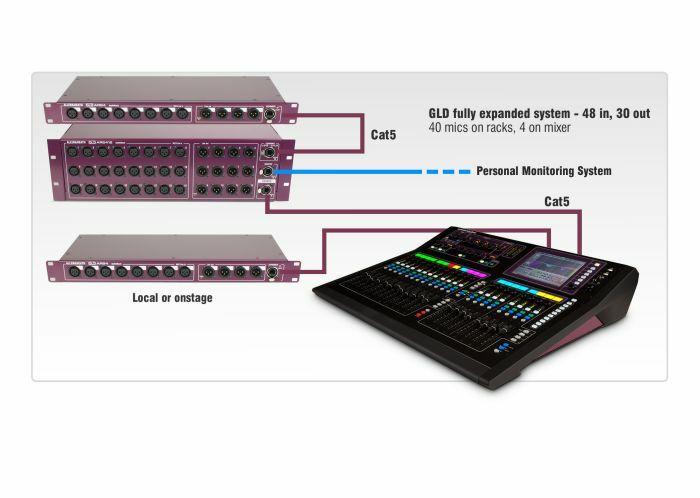 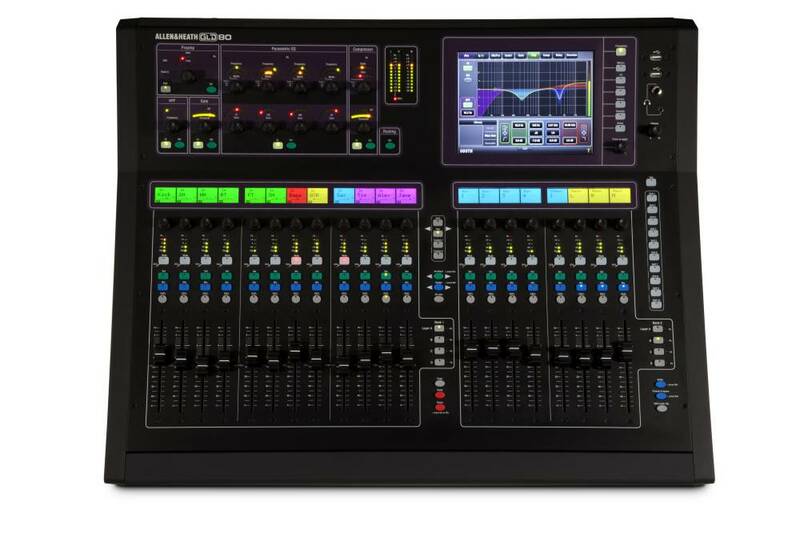 GLD is a user-friendly, cost effective and scalable live digital mixing system, conceptually based on the hugely successful digital iLive series. 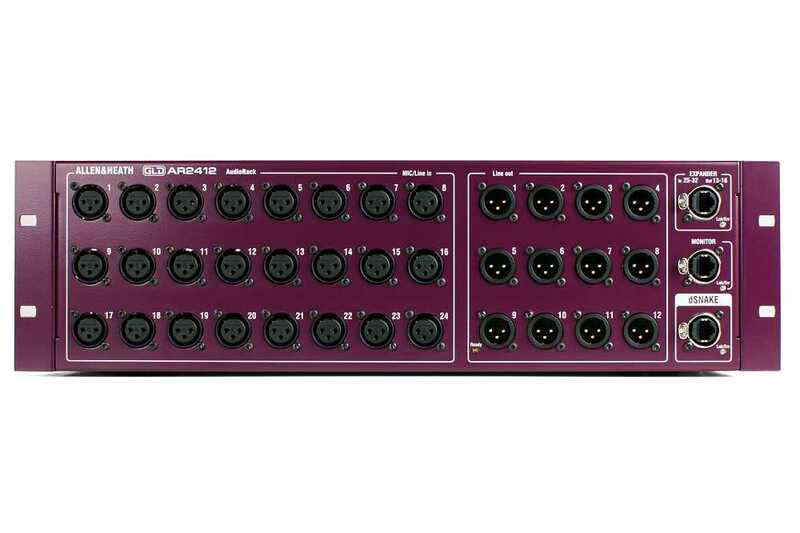 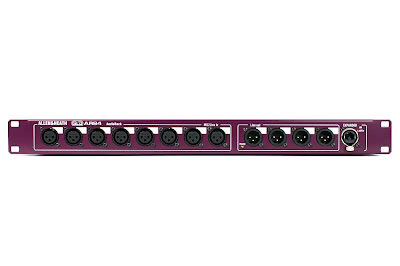 A standard GLD 32 input system offers 28 XLR mic inputs with plug n’ play I/O expanders allowing easy expansion up to 48 inputs (44 XLR mic inputs). 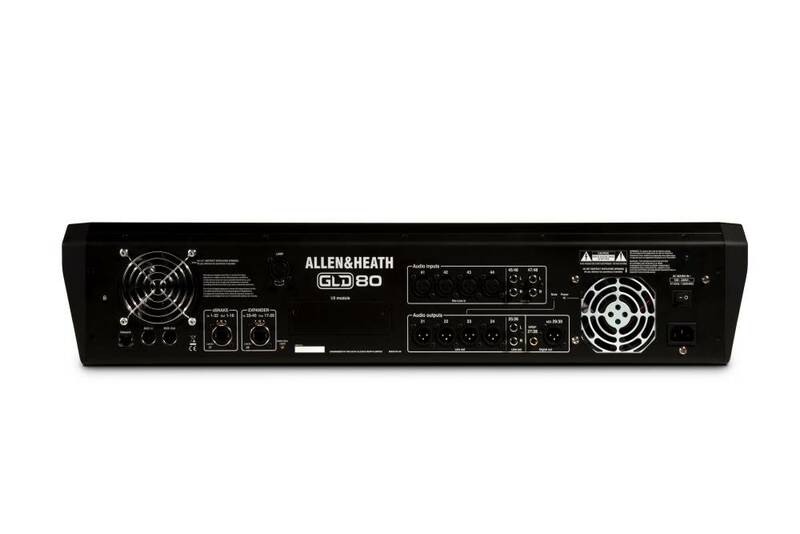 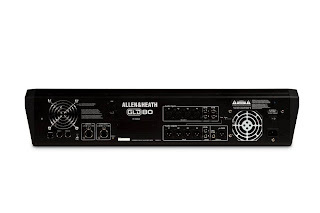 Each AR84 adds 8 XLR inputs and 4 XLR outputs to a GLD system. 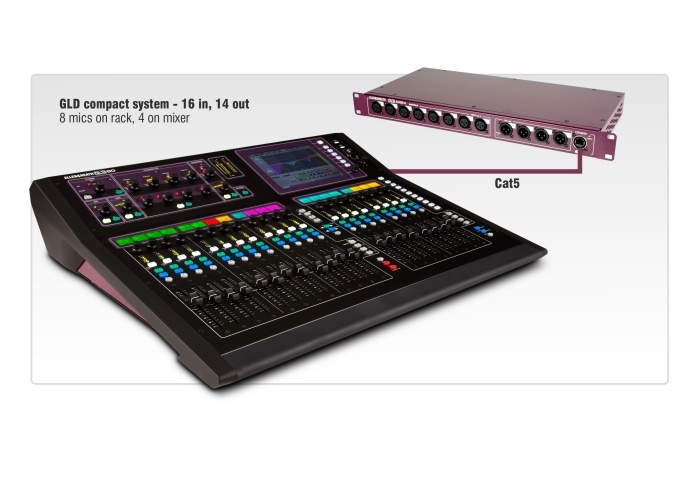 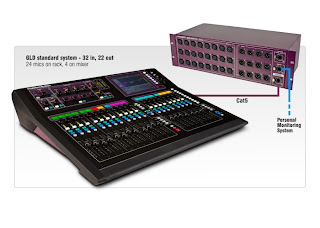 Up to two AR84s can be added to a GLD system, connected to a GLD-AR2412 AudioRack and / or direct to the GLD-80 mixer. Connection is over Cat5 cable running Allen & Heath’s dSNAKE protocol, allowing the AR2412 to be positioned up to 120m from the GLD-80. dSNAKE provides control to the remote preamp, and all mic preamps are scene recallable.